We know Utah politics. The URA has been a well respected representative of our industry for over 20 years. We have well established working relationships with the Legislative branches of our government, the Governor and the branches of the Senate and House members who represent our industry on a state and national level. It is our goal to promote education and reliable information within our government. As an association we are proactive in our approach to maintain a strong industry and we actively stay informed about local issues that may affect your operation within your community. We are constantly researching, formulating, and striving to implement strategic initiatives to endorse pro-restaurant trends and support the economic growth of our industry at a state and national level, often times leading the industry nationally with our work here in Utah. We are constantly working to represent you on all issues that effect your business. From meetings with the City Council, food handlers issues, or striving to represent your best interests at a Liquor meeting, we are the instrument to let your voice be heard. We are there when government regulations and representatives overstep their authority and we recognize those in government who work with and respect the free enterprise system. 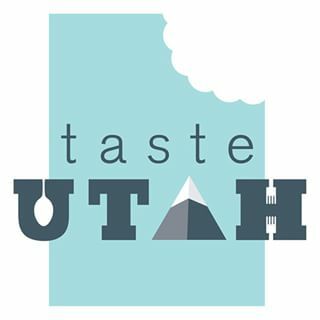 If you need to be represented on any industry related issue, the Utah Restaurant Association is your ally and should be your first call. Often, we are already working on these issues. Our Political Action Committee (PAC) is the formal policy group, and the legislative action group that works toward educating and eliminating movements that would hinder the thriving business and commerce of our industry.